There is no getting around the fact that pet care can be expensive. 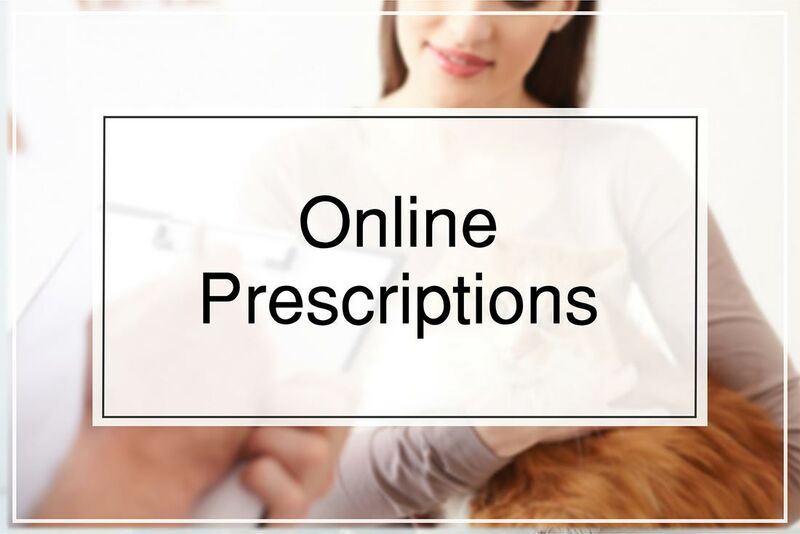 We can’t claim their medical bills on Medicare and their drugs are not subsidised by the government, so it is very important that you consider the cost of veterinary care. Depending on the illness or injury, veterinary care can easily reach several thousand dollars if the patient is seriously ill! The average claim on pet insurance is $800 or more. The best solution for your pet is to take out pet insurance. There are many providers of pet insurance in Australia, and we can provide you with information. We cannot however recommend one Insurer over another. Policies range from as little as $1 per week, up to $50 a month per animal. Depending on the level of cover, pet insurance is likely to average $3000 over the insurable life of a pet. But the odds are high of visiting a vet at least once in a pet’s life, so it is a decision you need to weigh carefully. According to one pet insurer, two out of three pets need veterinary attention each year and 66 percent of these visits are caused by sudden illnesses. There are 6400 medical diseases and problems that can happen to animals. Do you want to provide the best care for your pet? When deciding whether and for how much to insure a pet, it may be worth evaluating the likelihood of your pet falling ill or having an accident. Some breeds are more prone to illness than others due to inherited disorders. Often insurers charge a premium in these instances. Large dogs are more likely to have problems than small dogs and cost more to treat. Some areas are more tick-prone or grass-seed prone, common problems that can result in hospitalisation. Some species are less prone to problems than others. Cats, for example, are on average more resilient than dogs. Specialist centres can offer amazing treatment options. It is not unusual for animals to have MRI scans, spinal surgery, cataracts removed, chemotherapy and radiotherapy nowadays. Insurance can make all the difference in these cases. Many have experience with the “dopey dog” — the clumsy one that falls over its own feet and will somehow find its way into a cupboard to a feast of snail pellets. Similarly, there are sensitive animals that embark on extremely self-destructive behaviour or just plain destructive behaviour. Then there are the animals with no road sense — “curious cats” come to mind, but again, this can be an individual rather than a breed issue. Insurance is also advisable for those who cannot afford treatment in the event of an accident. It is estimated that up to 6000 saveable pets are put down each year because their owners can’t afford the vet bills, and 10 percent of all patient treatments are discontinued because of lack of money. For a family on a tight budget, it may be easier to budget for $300 a year than to face the pain of losing a pet because of lack of funds. Once you have decided insurance is for you, it is a matter of sorting out the best policy. Comprehensive covers most conditions, with Comprehensive Plus usually including additional benefits and rebates for owners who regularly vaccinate, flea and worm their pets. Generally, most policies will only rebate a maximum of 80 percent of the veterinary bill, which means you will have to pay the gap. Rebates range from 50 to 75 percent on average, so examine your policy closely to make sure the rebates match your needs and expectations. Check each policy to make sure it covers for all the areas you are interested in insuring against. For example, some policies have sub-limits that only insure dogs for $100 a year for tick paralysis, compared with potential veterinary costs of $500 or more. Other sub-limits (averaging about $1000 a year) include claims on medicines and drugs, hospitalisation, X-rays, radiology and skin conditions. The maximum benefit refers to the maximum amount you can claim in one year and usually ranges between $6000 and $15,000. Sometimes the maximum benefits on pet policies are split between injuries and illness, which could substantially affect the level of rebate. Check whether the maximum benefit changes from year to year or after a claim has been made. Some policies offer additional benefits such as flea/tick/heartworm control, payment for advertising in the event of a lost pet, boarding kennel fees, refund of the purchase price if you lose your pet by straying, theft or death, and costs associated with cancelling holidays should your pet fall ill.
Others policies will allow you to take your pet to any vet you choose, not just one aligned with the insurance company. Some policies also cover for 3rd party damage—i.e. if your pet causes an accident or injures someone. Many insurers will offer bonuses in the order of $50 to $100 a year for preventative routine care. Few pet insurers will cover a pet with a pre-existing condition. If you live in a tick-prone area, tick-paralysis may also be excluded. Check your policy closely in this respect. Also check if the policy pays for the duration of the disease and not just for a few months (e.g. diabetes and heart disease). Some policies increase the premium and excess over time should you experience a sharp rise in claims. Make sure you read the fine print because it is hard to swap to another insurer with a history of heavy claims. It is possible to insure pets under house and contents insurance for a small fee of about $50 per annum. The maximum claim is usually in the vicinity of $500. However, it is worth checking it to see if it suits your needs. Some policies charge an excess for each claim made in a year. This excess is deducted from the rebate amount. At about $50 a claim, this could add up if for some reason you have to make a number of small claims. These excesses are usually not charged for small claims resulting from one condition, but we recommend to check this carefully. Most animals can only be insured between the ages of eight weeks and nine years, although with most policies, so long as you insure before the pet’s ninth birthday, you are eligible for lifelong cover. However, check this, as some only renew at their discretion. Hereditary defects such as dysplasia, entropion and ectropian, cryptorchidism and congenital defects.